// If no other features and not embedded, only need a title. It is never used directly. 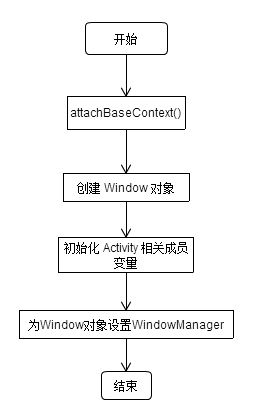 Instead, use android.app.Activity.getLayoutInflater() or Context.getSystemService to retrieve a standard LayoutInflater instance that is already hooked up to the current context and correctly configured for the device you are running on. Whether the inflated hierarchy should be attached to the root parameter? 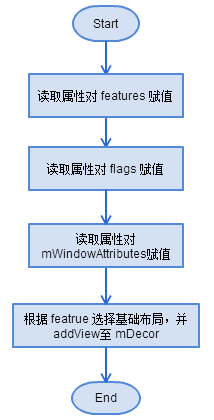 If false, root is only used to create the correct subclass of LayoutParams for the root view in the XML. The root View of the inflated hierarchy. If root was supplied and attachToRoot is true, this is root; otherwise it is the root of the inflated XML file. // Start watching for system property changes. // Don't wait for MSG_DIE to make it's way through root's queue. 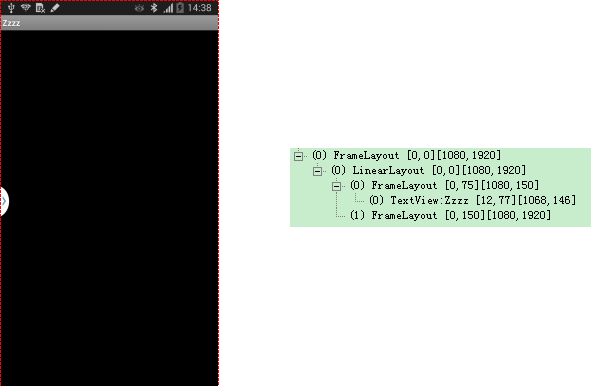 // The previous removeView() had not completed executing. Now it has. // attached to for future reference.